I just discovered another photography blog called ABC Wednesday. 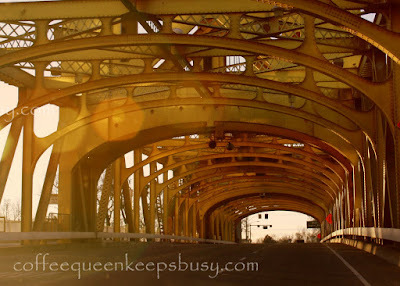 Each week the next letter in the alphabet serves as inspiration for photographs. 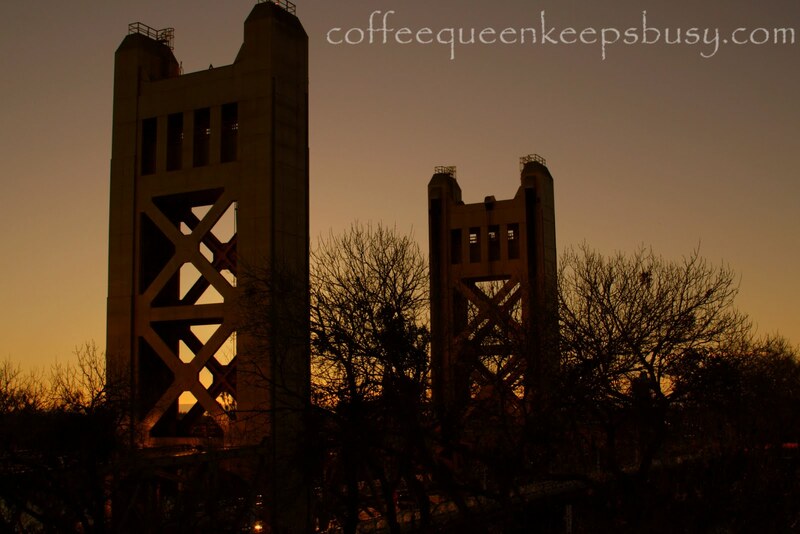 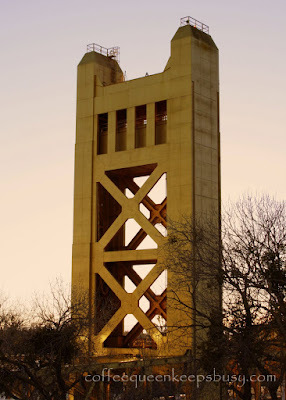 The first thing I thought of for the letter G was the golden color of the Tower Bridge in Sacramento, California. As you approach Sacramento from the south one of the first things you see is this bridge, its golden color is very stunning.